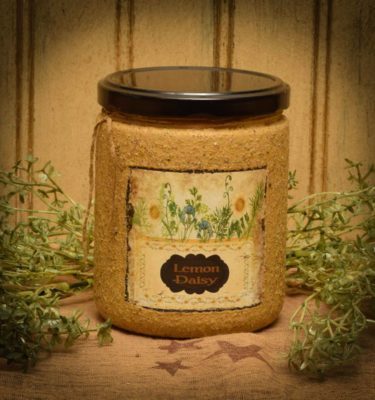 Lemon Daisy is the scent of freshly baked lemon biscotti…NOT pledgy lemon, but baked lemon cookies. 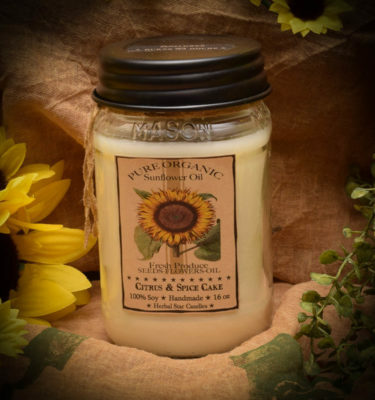 Lemon Daisy is the name of the scent of this candle. The scent is freshly baked lemon biscotti…NOT pledgy lemon, but baked lemon cookies. 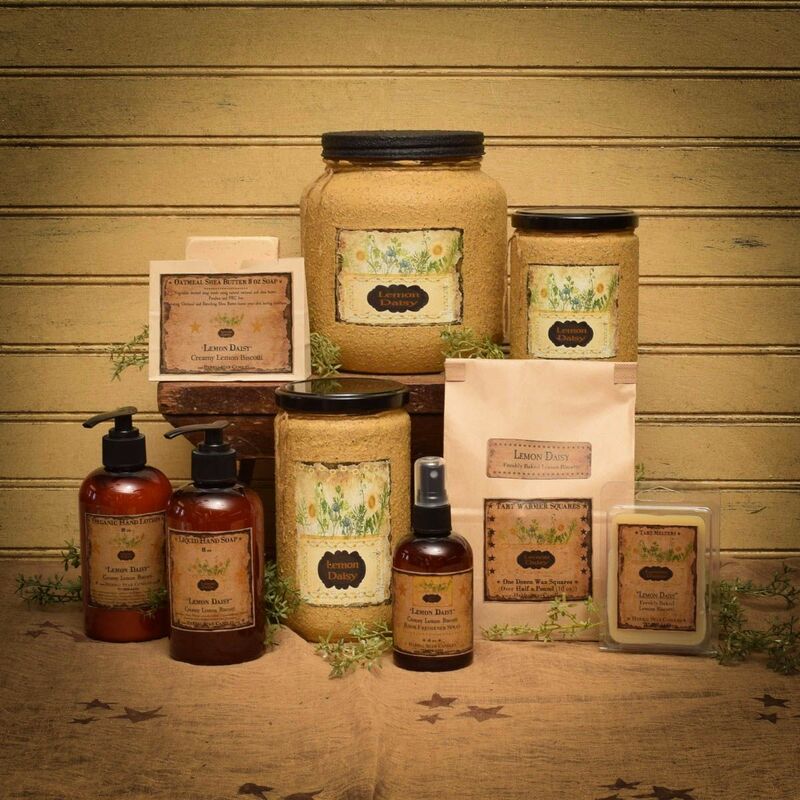 It is the same scent as Lemon SKY…we just changed the name to reflect the vintage Daisy on the picture! 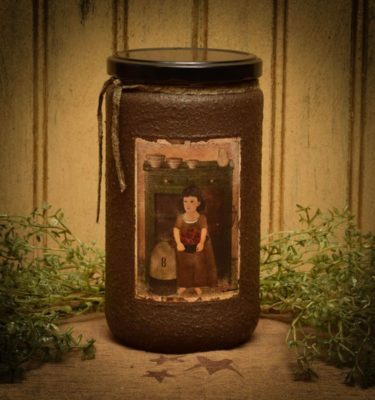 We have coated the jar in a mustard spice blend. 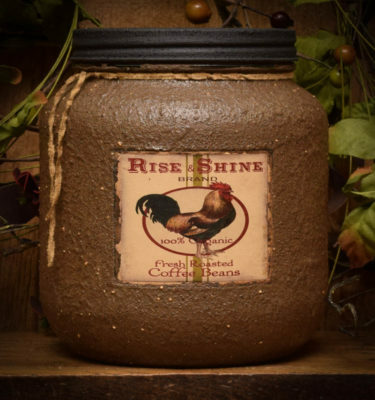 Our 16 ounce jars burn for at least 95 hours and will “glow” through the spice coating. 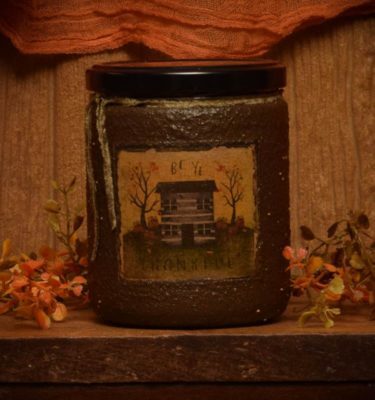 Ordered this candle last year and had to order it again for the spring. Amy blended this with the perfect amount of lemon. Smells like I am baking cookies all day long when I light this. Keep up the great work Amy.